Redistribution of any of the material on this website in any form is prohibited without permission. This website is last updated on 2006-11-06 . 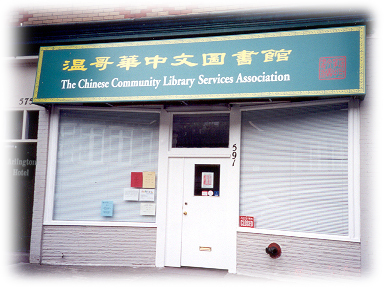 Welcome to The Chinese Community Library!